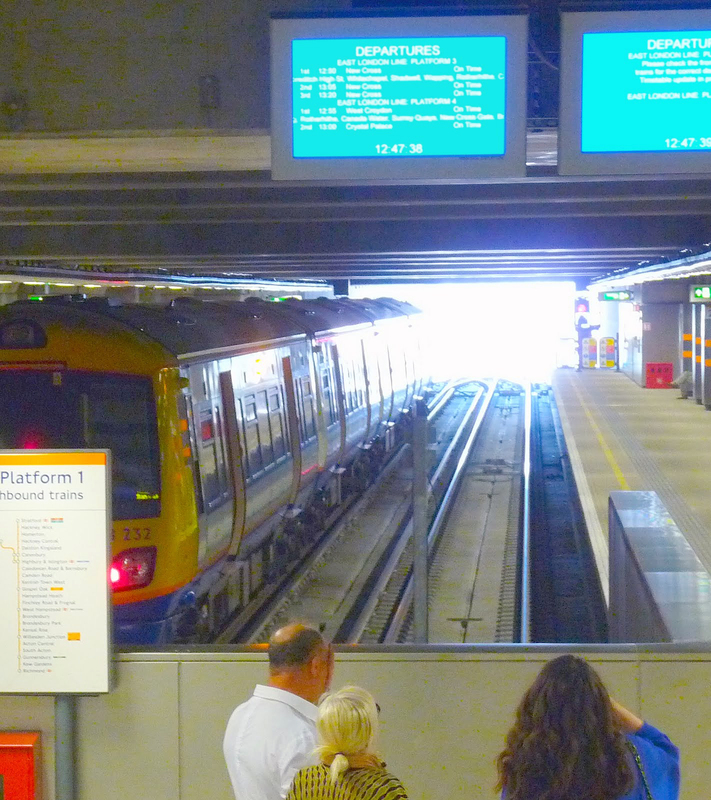 THE electronic train-information noticeboards at Dalston Junction are to be replaced – and it’s going to cost you ticket-buyers and taxpayers £100,000-plus. The boards have become notorious among time-pressed commuters as they glance up at the signs to establish which train will leave next. In the first year of the East London Line’s operation, platform staff were in huge demand to answer the panicky pleas of travellers to decode the confusing layout of the displays. Fewer staff are now in sight to advise customers. Mike Stubbs, TfL’s director operations (Overground and Crossrail), admitted to Loving Dalston that the ticket hall information display “was not customer-friendly”. Asked the cost of the replacement software, by Thales, a British defence and transport electronics company, Stubbs said it came to thousands of pounds. The new display was due to start operating on 23 July 2011. Other sources have told Loving Dalston the cost will be £140,000. Thales did not respond when asked to comment. About time this was sorted.